Hello! 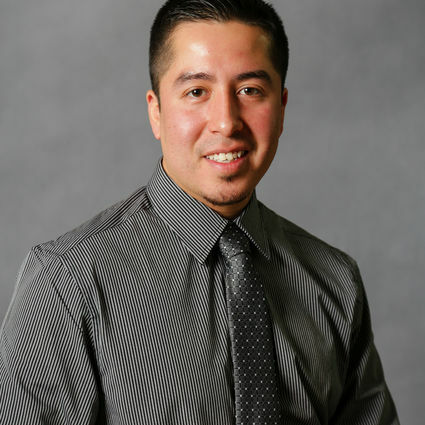 I’m Jose Maldonado and I am a licensed Broker at Janko Realty. I have earned my associates in science here in the Illinois Valley, my life-long home. I will gladly assist you in buying or selling a home. Hablo Espanol. Espero tener la opurtunidad de trabajar con usted. 815-830-3715.